Chronic Headache is classified as any form of headache (mild to serious) on more than 15 days per month. Chronic Daily Headache (CDH) may affect 4% of the population. The definition of CDH is headache on more than 15 days out of each month, for at least 3 months. One of the more common causes of CDH is Chronic migraine (CM). 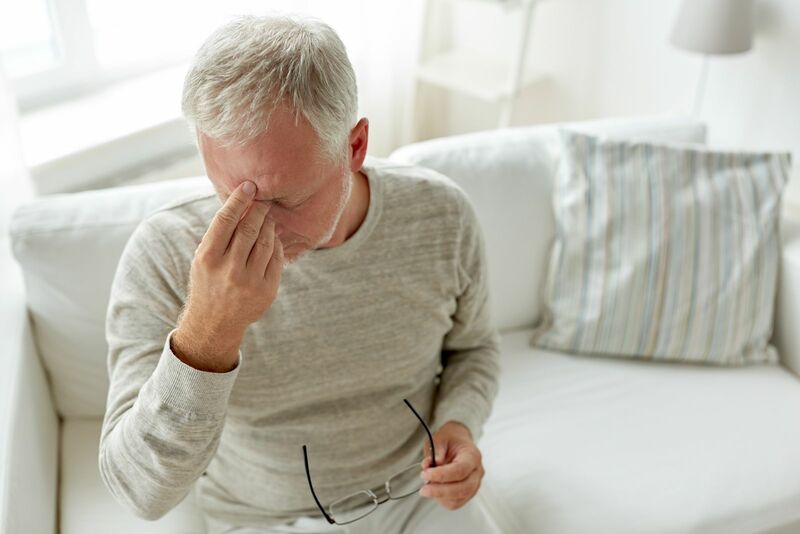 Often this problem evolves over several years during which migraine headaches become more frequent and more prolonged, often resulting in a continuous daily headache. The severity of this daily headache may fluctuate. On some days it may feel like a “typical” migraine, while on others it may be a dull, featureless ache. Frequent consumption of analgesics (paracetamol, codeine, etc.) often contributes to the development of chronic headache. Overuse of analgesics may lead to worsening headache and increased consumption of medication. The treatment of chronic headache is complex. correct diagnosis of the type of headache disorder and identify any factors (such as overuse of symptomatic treatments e.g. paracetamol, codeine or triptans) that may be exacerbating the problem. This involves using special pain modulating treatments to “reset the thermostat for pain”. Often developed for other conditions, they have being found to be very beneficial for headache – but must be taken every day to be fully effective. These are not pain killers, but rather drugs which reduce the number and frequency of headaches by complex, and not fully understood means. Treatment is not only just with drugs and injections. A holistic approach is important and psychological support is often an often neglected but necessary component of treatment. Chronic head pain can often interfere with all aspects of life and special techniques can be used to reduce its disruptive influence. How do I know if I am using too many painkillers? Research would suggest that if you are using painkillers – even paracetamol – on more than 2 days out of each week then that is too much. Triptans can also worsen headache if taken on more than 6 days out of each month. Studies would suggest that temporarily stopping them can lead to a significant reduction in the number of headaches. Special preventive treatments designed to reduce the number of headaches may still be required, but they have a better chance of success if overuse of painkillers has being stopped. Headache, stroke and multiple sclerosis.